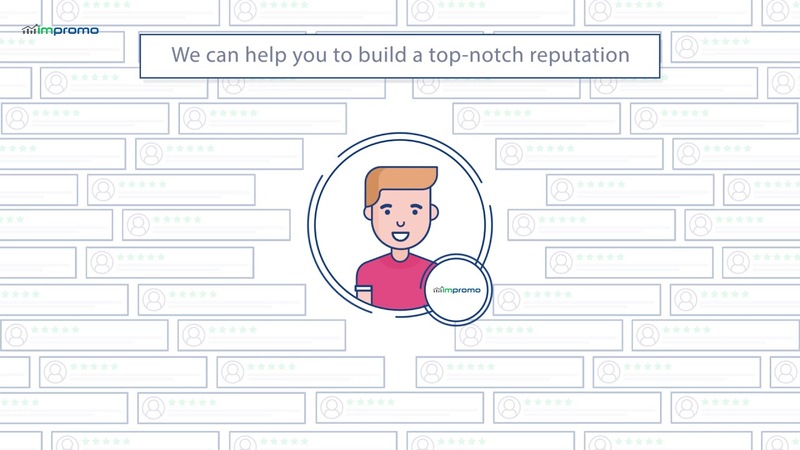 Online reputation management is a large part of what we do here at IMPromo. If some of the highest search results feature materials from external sources, they could portray your brand in a negative light. 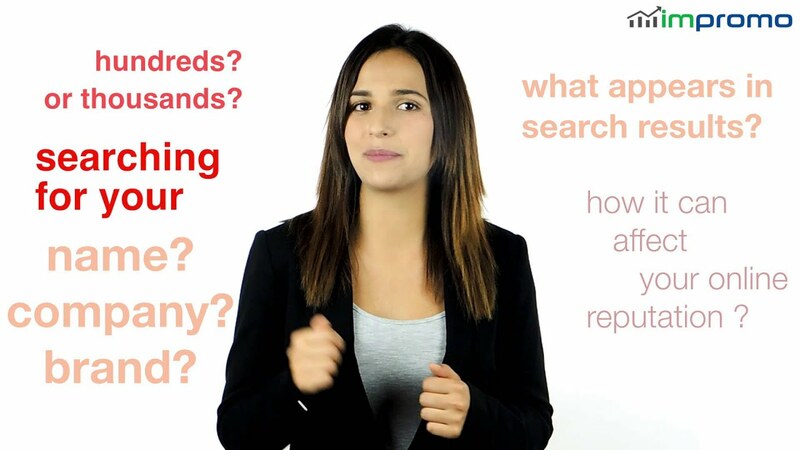 With potentially hundreds or thousands of people searching for your company or brand every week, it’s important to think about what appears in these search results – and how it might affect your company’s reputation. Why you should care about your online reputation management? There are numerous ways to combat these negative search results. Perhaps the most obvious is to ensure that your own website publishes search optimised content on a regular basis, in order to force negative content further down the ranks. Companies can also submit press releases to reputable websites to increase their positive presence online and further suppress negative search results. On the other hand, there are also some measures that can be taken to remove certain negative content from the web. If negative content is potentially libellous, legal take-down requests can be submitted which will require the publishers to remove the content from their websites. 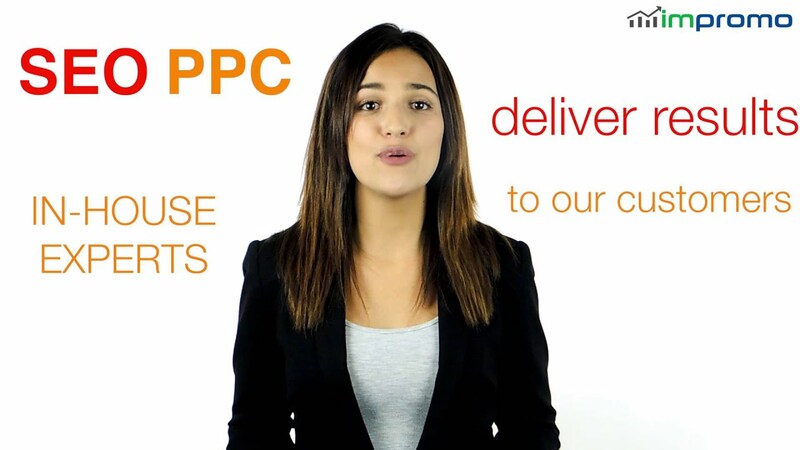 All this can be dealt with through our online reputation management services. How to hire internet reputation management specialist? Managing your reputation online is something that all companies, big or small, can do to some extent themselves. However, to ensure that your reputation is managed as successfully as possible, you could make use of our internet reputation management services. We can combine the principles of internet reputation management into our regular SEO work and content. While a great deal can be done simply working within the boundaries of a company’s own website, by additionally managing materials outside the website it’s possible to maintain a much more positive presence in Google’s search results. On top of this, having a search engine yield positive results from both your own website and others is a great sign to potential customers looking for evidence of your company’s reputation from third party sources.